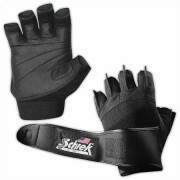 weightlifting gloves are small sized gloves with open fingers, which makes them ideal for weightlifting and fitness training. 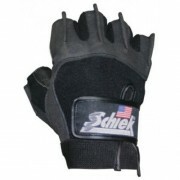 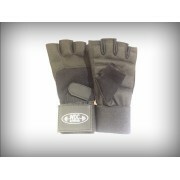 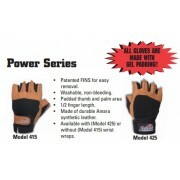 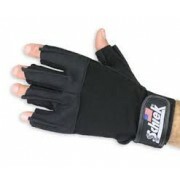 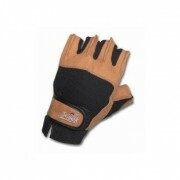 The gloves are designed to prevent calluses and blisters from repeated gripping and grabbing various exercise equipment. 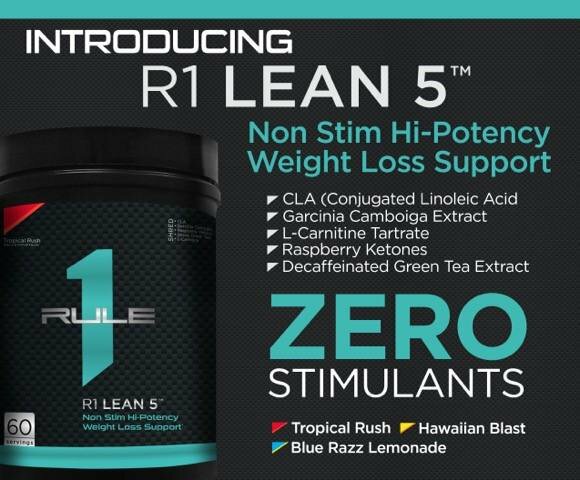 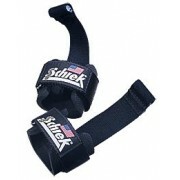 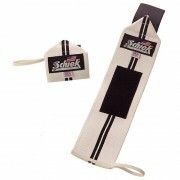 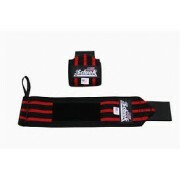 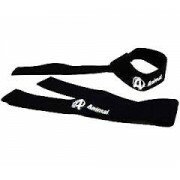 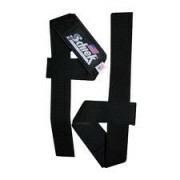 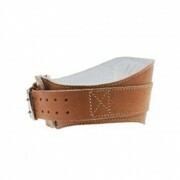 ..
knee wraps are made of the same elastic material that is typically found in wrist wraps. 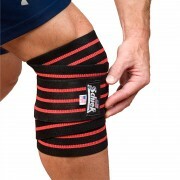 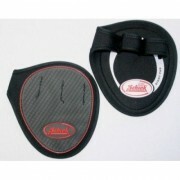 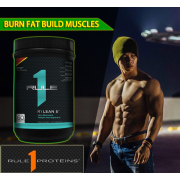 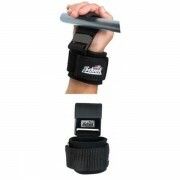 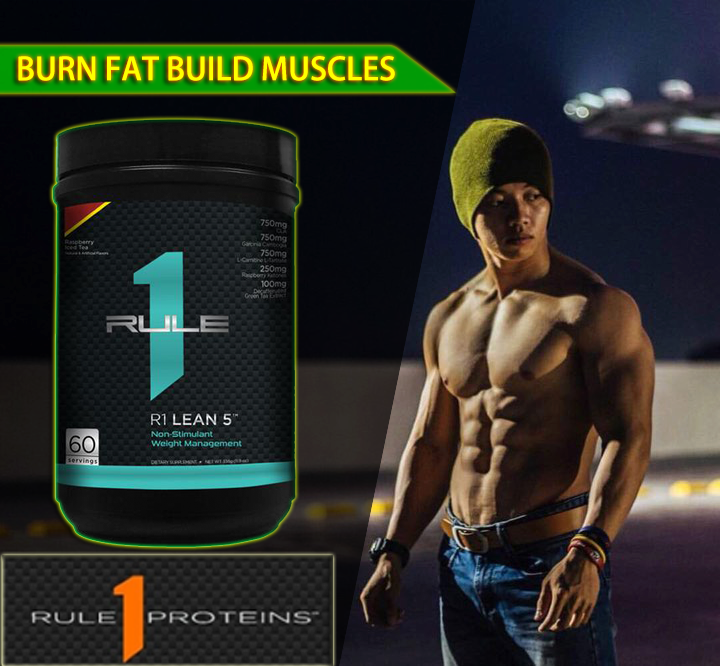 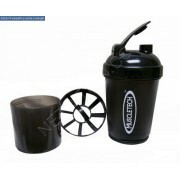 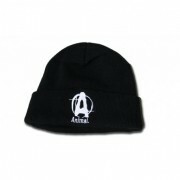 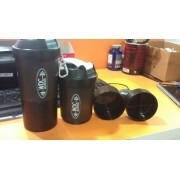 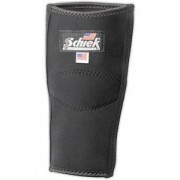 They are designed to be wrapped around the knee in a spiral or diagonal method for use in squats .. 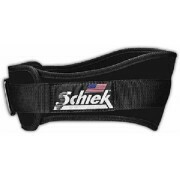 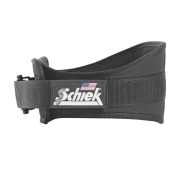 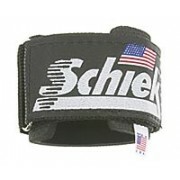 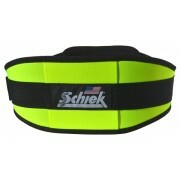 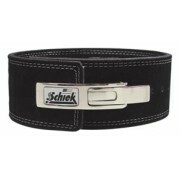 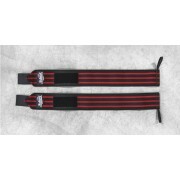 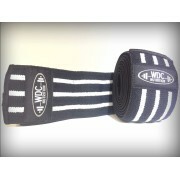 Rack up reps safely: Weight lifting belts support your back during strength training exercises. 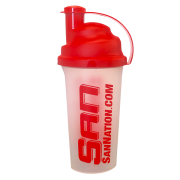 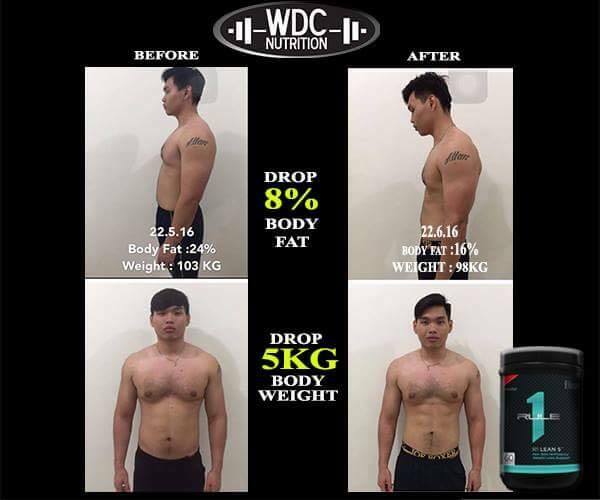 Strength-training is an essential part of any workout regimen-helping to build strength, develop lean muscle and decrease body fat. 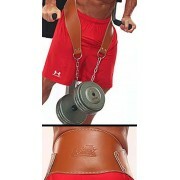 So think of your weight lifting b.. 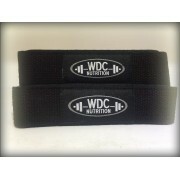 The purpose of straps is to allow the lifter to focus only on the pull portion of the lifts versus focusing on the grip. 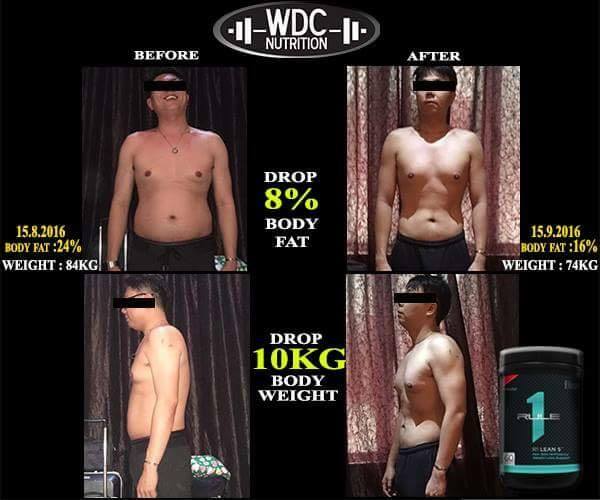 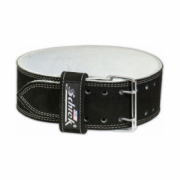 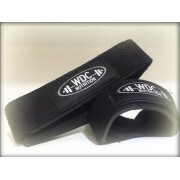 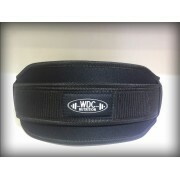 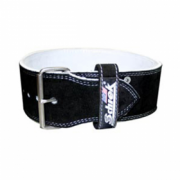 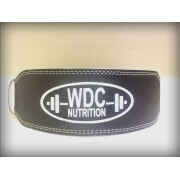 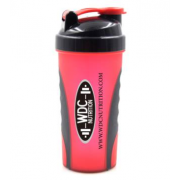 The WDC Padded Cotton Lifting Strap is a single loop lifting strap. 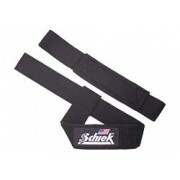 This cotton padded strap is different than normal cotton straps&..
Patented downward angle fits the natural shape of your back Patented hip and rib contour for extra comfort Patented one-way Velcro® for an exact fit Belts widen in front for extra abdominal support Dual closure system with heavy duty stainless steel slide bar buckle Washable - h.. 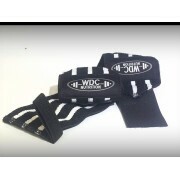 The purpose of a wrist wrap is to provide support to the wrist joint during heavy or max effort lifts in pressing movements and overhead lifts. 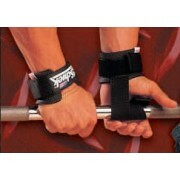 During these movements, thewrist can be pulled into excessive extension under load and result in compromised mechanics, possible in..